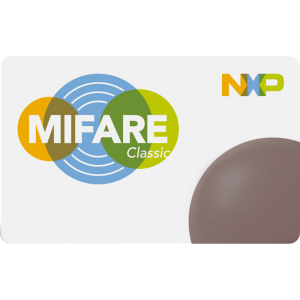 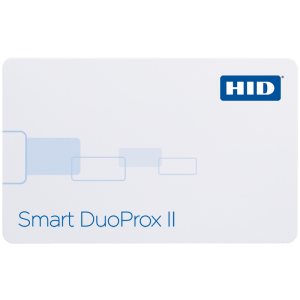 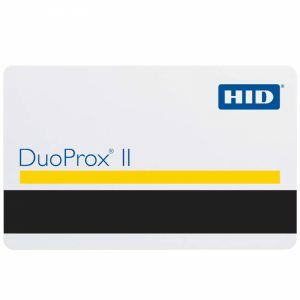 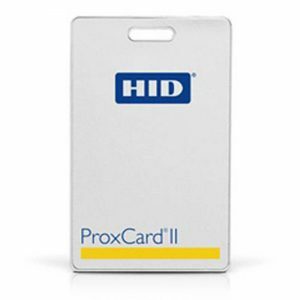 The ProxCard II proximity access control card is the industry choice for a cost-effective solution to proximity access control, with universal compatibility with all HID proximity card readers. 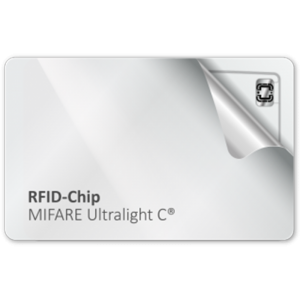 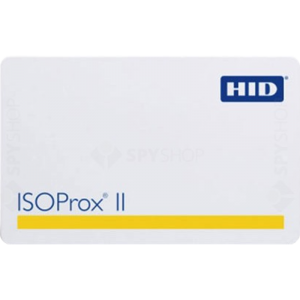 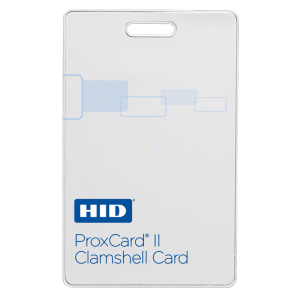 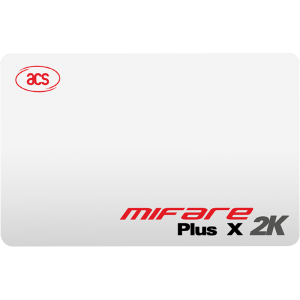 The ProxCard II proximity access control card provides durable packaging and consistent read range. 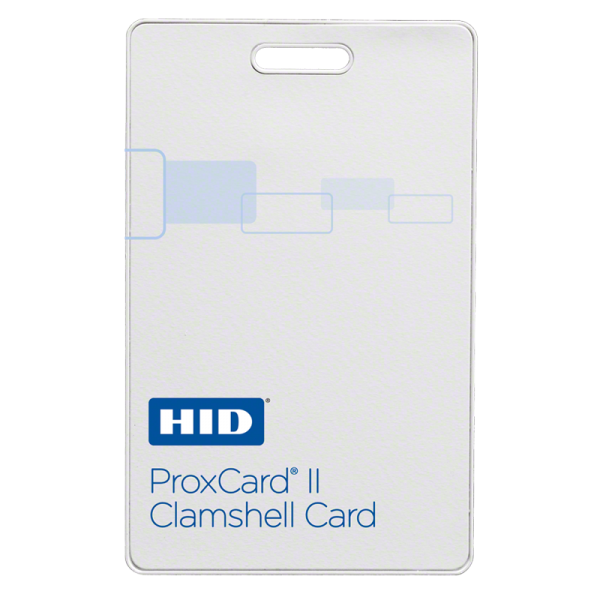 Custom pre-printed artwork is available. 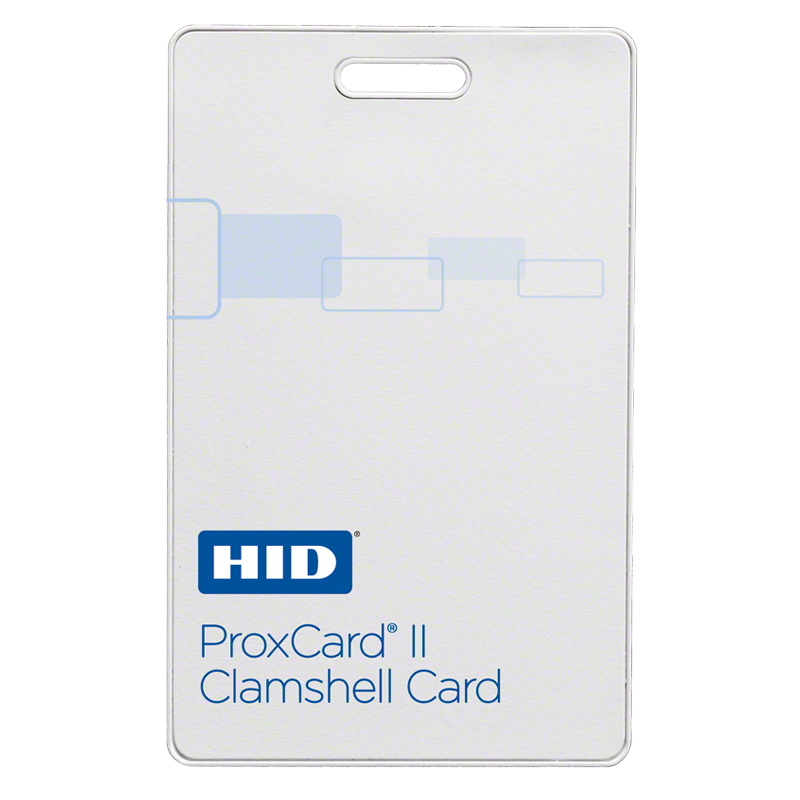 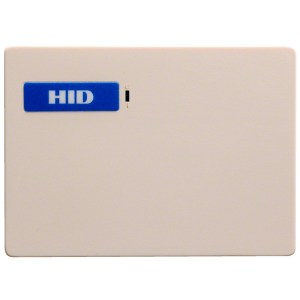 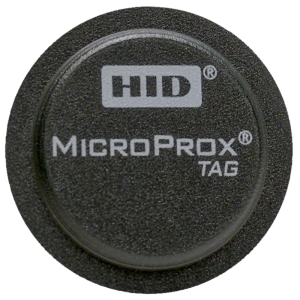 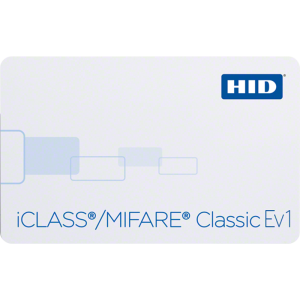 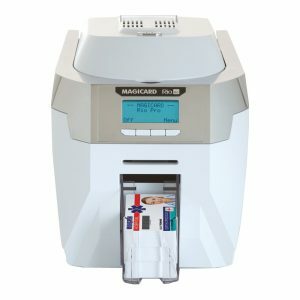 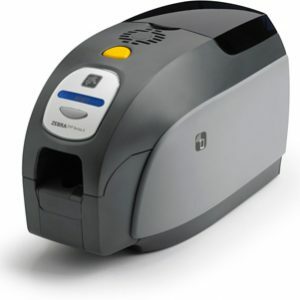 The proximity card can accept direct-print adhesive backed labels (HID Model number 1324) for use as a Photo ID card. Dependent on local installation conditions.